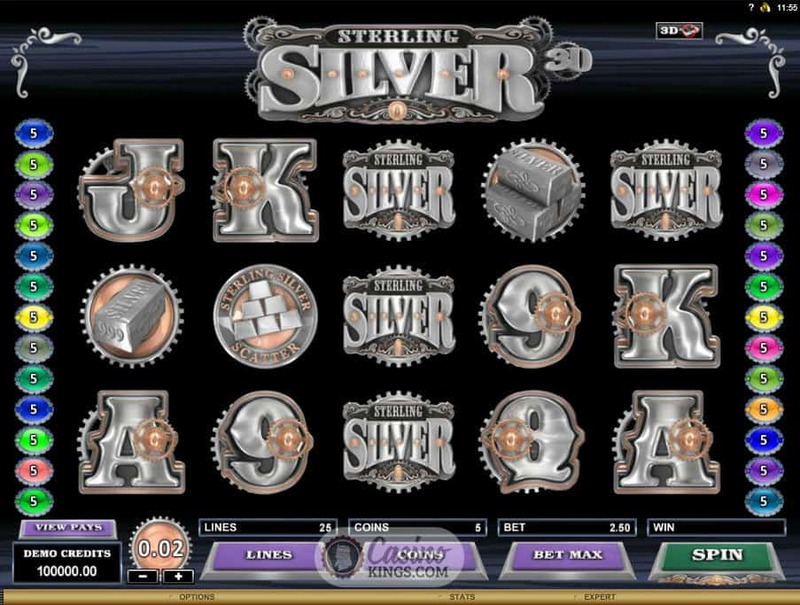 Your first thoughts on what might be awaiting you in the Sterling Silver 3D Slot, (a fresh concept from Microgaming) might be a pimped-up Jeeves waiting to offer you silver service at a swanky hotel or restaurant. Or was that just me? Anyhoo, the 3D aspect of this game could have meant knives, forks and dinner coming at you out of the screen. I mean, we’ve got 3D TV so why not 3D dinner? Oh yes, we do have that. It’s called actual dinner. 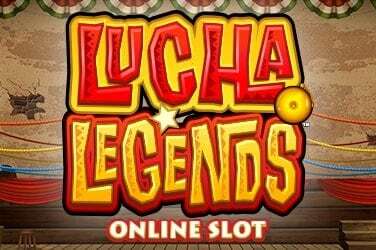 You won’t need your bibs when you play this online slot but you will need some 3D glasses for a revolutionary slots experience. 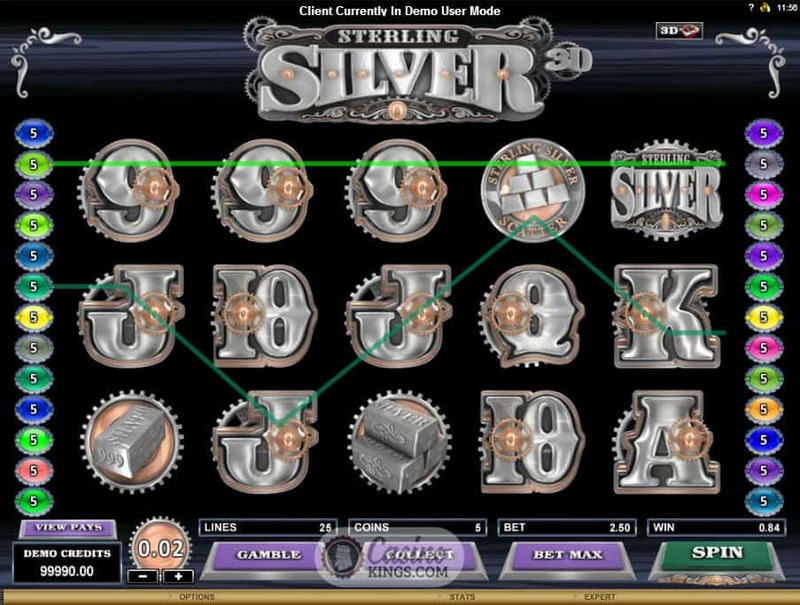 The first thing that grabs you when you fire up Sterling Silver 3D isn’t even the 3D factor. It’s the Europop soundtrack that wouldn’t be out of place on the beaches of Magaluf or Faliraki. Closely followed, of course, by the 3D symbols. That is, if you are wearing your 3D glasses which you naturally have just lying in your gaming draw. 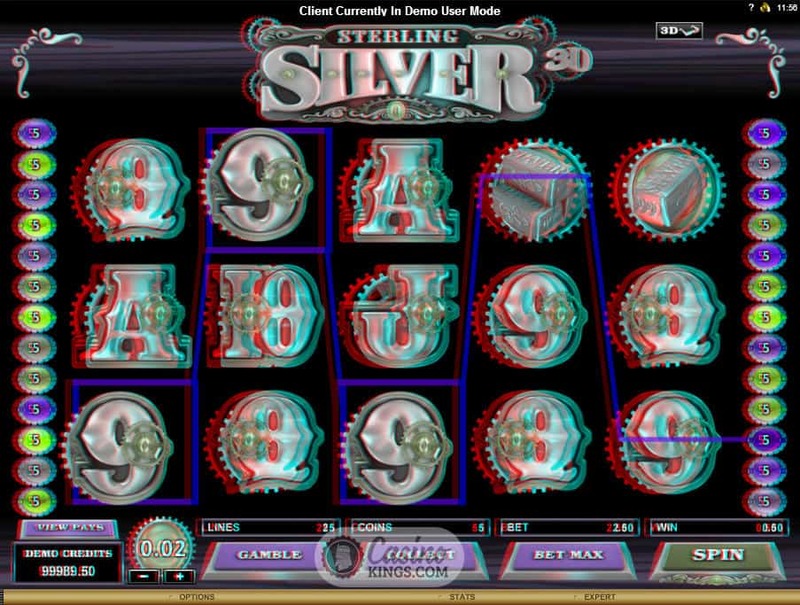 Watch the glittering sterling silver symbols pop out of the five reels in glorious 3D! If you don’t have 3D glasses, you can always choose the 2D experience. Of course, it’s not the same, but as my old dad used to say if you can’t get a Porsche get a Ford Cortina. 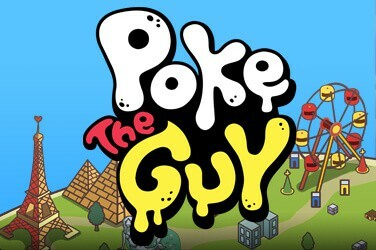 In truth, if you haven’t already got a pair of 3D glasses it would be well worth getting some, just to play this game. 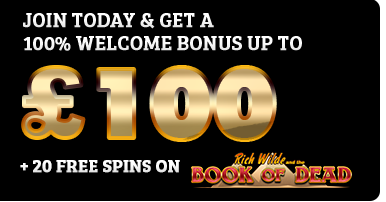 We hunt across 25 pay-lines, so nothing new or revolutionary there, but the Game Logo is a Stacked Wild on the centre reel and offers up to 10x multiplier with every Wild win. Heck, it’s even worth playing in 2D with a multiplier like that on offer! he in which all prizes are doubled. 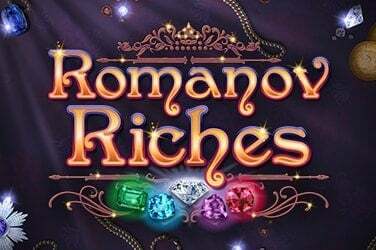 With such a tasty bonus offering it’s no surprise that Microgaming have limited the maximum bet to €/£/$31.25. Any more than that and they’d basically be paying our pensions in silver bullion. 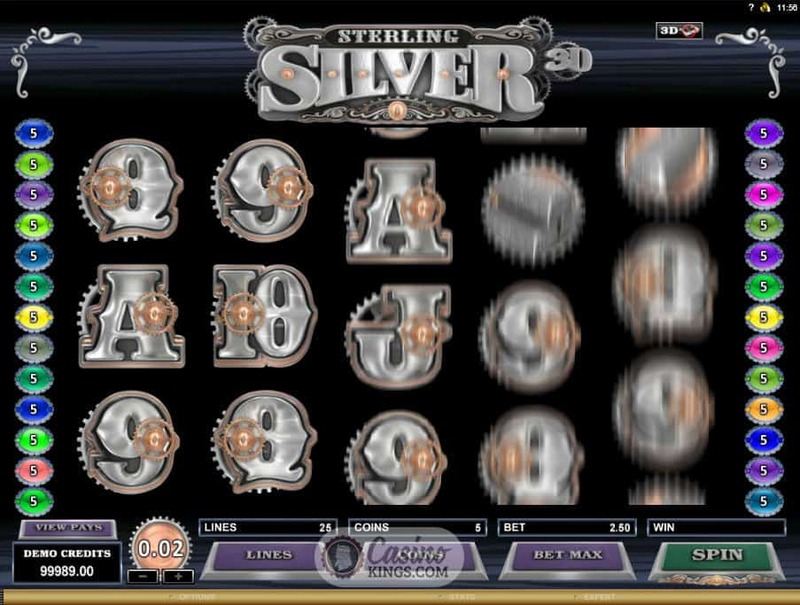 This game also offers a Gamble Feature, in which we can choose to gamble our winnings on the flip of a card. If we guess the correct colour we win double our prize, while guessing the correct suite quadruples it. 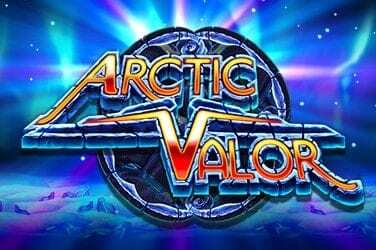 In true Microgaming style they have redesigned the standard card decks in favour of a game-styled one, a tactic that always freshens up this feature. Maybe it’s just me that doesn’t have a random set of 3D glasses lying around the house or office. Maybe people do, maybe it’s me that is the weird, outdated one thinking that 3D should stay in the cinema. Well, that was before playing this slot. As 3D experiences go this is revolutionary, so much so that I do actually now own a set of 3D glasses. How do you like them, err…glasses?